Kolan truly is a Gligora classic. The oldest cheese made in our factory, and our bestseller. It was first produced in 1996, when the only milk supply to be purchased by Ivan Gligora and his wife Marija was cow milk coming from the Zadar region. 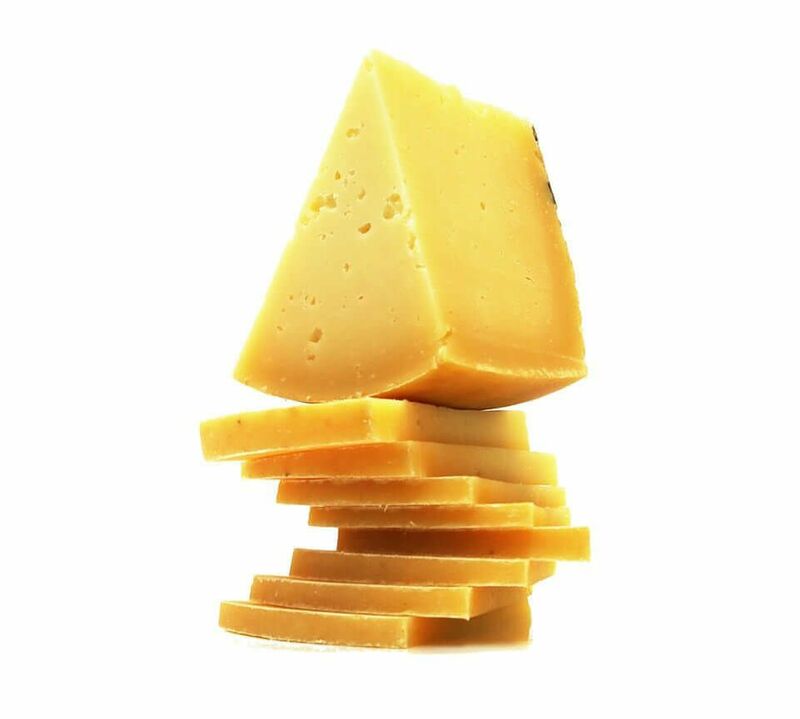 Though the inspiration for such cheese was Trappist and it was called Trappist Kolan, in the meantime it evolved making a category on its own. The name yet remained: Kolan. The cheese tag bears the image of St. Geronimo’s church in the Kolan field. A nice aroma and a firm, structured pastry. 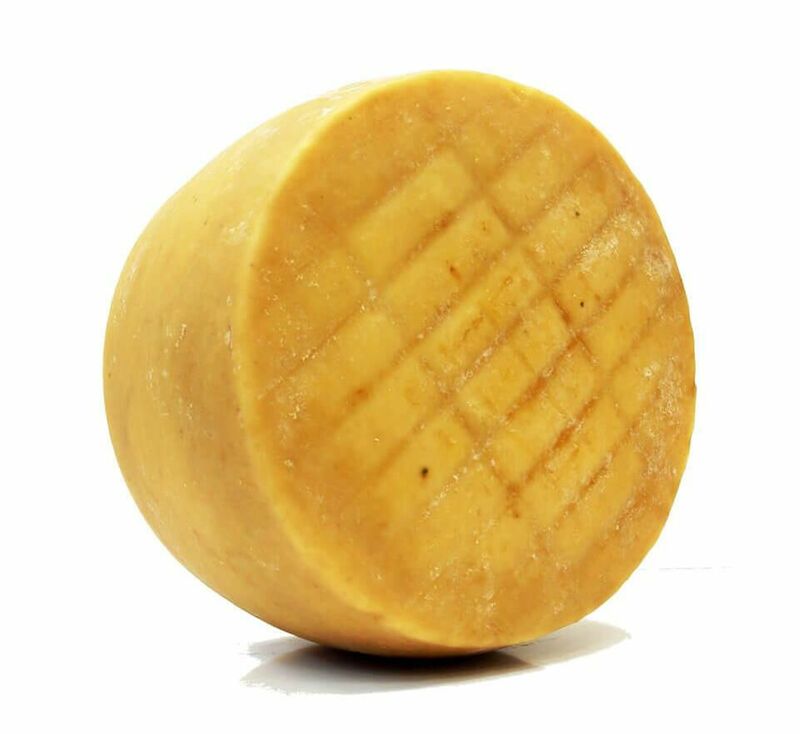 Today Kolan is one of the best-selling hard, cow milk cheeses in Croatia.